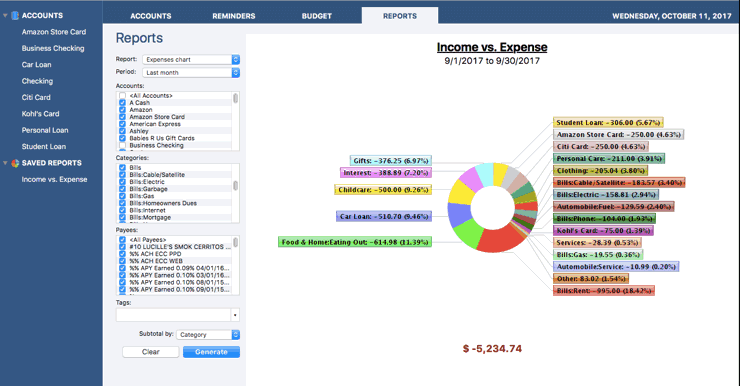 What is the best personal finance software to use? Choosing the right personal finance and accounting software is one of the most important decisions you will make for your business. Whether you are a web developer or a freelancer, a social media manager or a small-scale farmer, you will need some kind of accounting software to keep things running smoothly. Accounting software not only keeps track of your finances including tax, sales, and invoices but also tracks vendors, inventory and keeps confidential customer information. A good accounting software also generates important financial reports necessary for management accounting and for tax purposes. 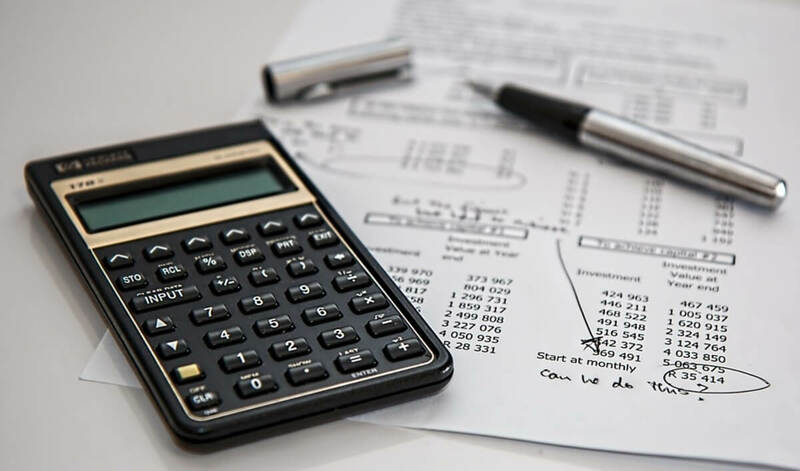 If you are in the market for a good personal finance and accounting software, you will be glad to know that there is a whole breed of online accounting software made for sole entrepreneurs. The good thing is that most of them are very affordable and come with advanced features like quarterly income tax calculations, integration with major banks, and others. Some even have a mobile version so you can track your finances on the go. To ease you the hassle of scouring the internet looking for the right tools, we have reviewed 8 of the best free and paid accounting software for your business. A great personal finance software that we have to mention is Moneyspire. This application supports an unlimited number of accounts, and several account types such as Bank, Credit card, Cash, Investment, Other assets, Other liability, etc. Thanks to this software, you can easily forecast your balance by analyzing future deposits, withdrawals and other data. It’s worth mentioning that this applications supports importing, so you can easily import data from other financing software such as Quicken, Mint and others and continue where you left off. The application also supports all regions and currencies, so you can use it regardless of your current residence. Moneyspire also has reminders so you can keep all your transactions in check. The application can also automatically record reminders and even create reminders from transactions. If you’re working with multiple payees, you’ll be pleased to know that this application supports an unlimited number of payees allowing you to track each payee’s information closely. 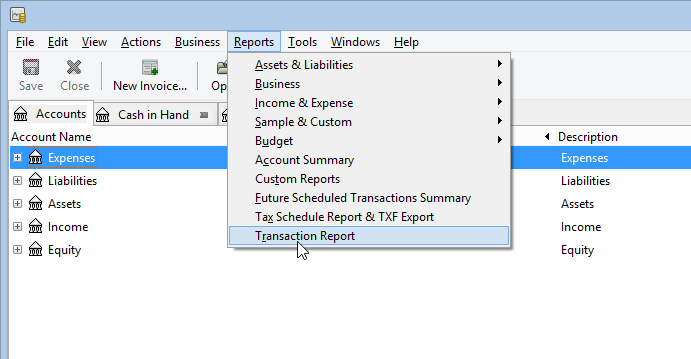 If needed, you can even generate reports by payee. As for supported file types, the application can export data to QIF and CSV file format. As for importing, QIF, QMTF, OFX, QFX and CSV file types are fully supported. Speaking of files, we have to mention that all financial data is stored in a single file. This file is encrypted with 128-bit military grade encryption, so malicious users won’t be able to access it. The application supports extensive reporting and there’s also Cloud Support that allows you to share data between multiple PC and mobile devices. Of course, the user interface supports extensive customization, so you can customize every aspect of the interface. Overall, Moneyspire is an amazing finance software, and it’s fully available on both Mac and PC platform as well as on iOS devices. As for Android, the Android version is on its way and it’s coming soon. Moneyspire is available for a free trial, but if you want to continue using this application, you just need to obtain a license. Bear in mind that a single license can be used on all PCs in your home for personal use, regardless of the platform you’re using. 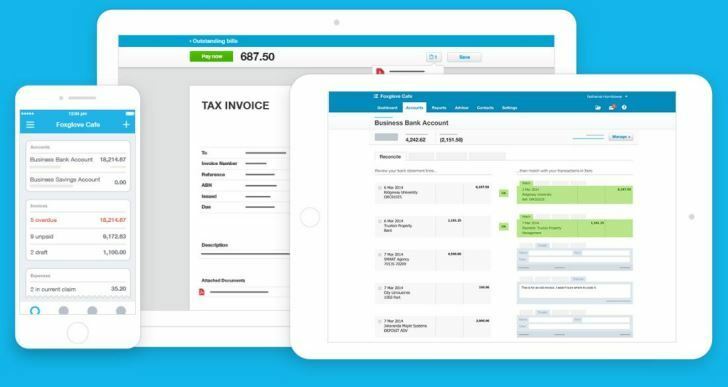 When it comes to tracking and managing invoices, nothing beats Freshbooks. This award-winning software packs all you would want in an accounting software including compatibility with other business applications, easy to navigate interface and good customer support. Freshbooks has exceptional time tracking tools that allow users to enter the number of hours worked each day for record keeping purposes. You can even assign workers or staff tasks and maintain useful information such as rates, name, and billable status to each project. 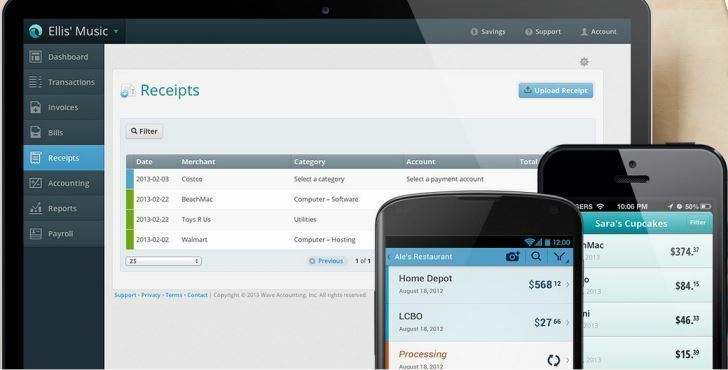 Experts say Freshbooks generates comprehensive reports, even better than those generated by Quickbooks, its major rival. Reports include tax reports, P & L reports, time tracking reports, invoice reports (item sales and revenue from clients), client’s reports (aging and revenue) and many more. 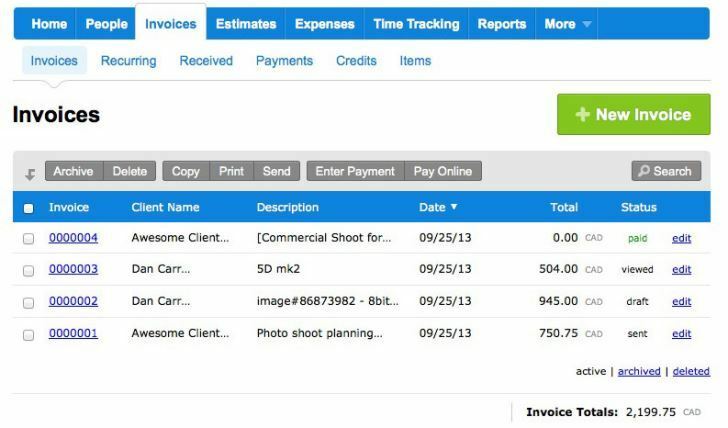 It even allows clients to pay directly from the Freshbooks invoices by use of credit cards. Freshbooks is also renowned for having the best accounting mobile app for small businesses. However, it has limited inventory management tools which make it not suitable for businesses with a lot of inventory. Quickbooks is one of the most popular accounting systems and is widely used by accountants and business owners from every corner of the world. Intuit Quickbooks online offers a wide range of advanced features suited to meet all sorts of small businesses. One of the things that make Quickbooks stand out is its ease of use. The interface is intuitive which makes linkage of bank accounts and credit cards to the system a breeze. Also, all your financial data is well placed on the dashboard eliminating the need to fuss with different menus. This includes all information relating to revenue, expenses, overdue and paid invoices as well as to-do widget. 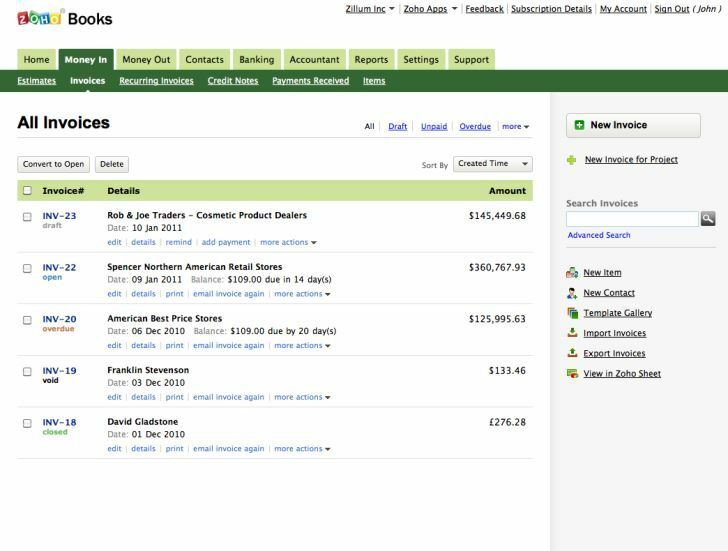 Quickbooks online also comes with tools for tracking expenses, creating invoices, and running reports. The software integrates a myriad of third-party apps including those designed for e-commerce, email marketing, payroll management, and time tracking. 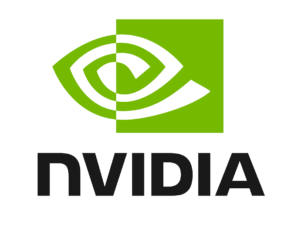 Customer support is excellent and Quickbooks offers both phone and Chat support. You can choose the plan that fits the size of your business and the cheapest plan which limited to one user cost $9.99 per month. Like its competitors, GoDaddy Bookkeeping is very easy to set up and offers excellent bookkeeping services for small businesses. On the home page, you will find a checklist of all the important tasks that you should do first like ‘link a bank or credit card’ ‘customize your reporting categories’ and others. Once you enter the login credentials for your bank, GoDaddy will download your most recent transactions, usually for the past 90 days although you can customize the period. GoDaddy has a direct integration with Amazon, eBay, and Etsy, something that even Freshbooks lacks. GoDaddy offers advanced invoice management tools. You can set up the system to send direct messages to the client some days before the payment date. You can also set it to notify you once the customer views the invoice or when payment is done. And just like Freshbooks, it also has the time tracking features. GoDaddy reports are also plenty and very detailed. Compared to other software, GoDaddy is cheaper and you can get it for as low as $9.99 per month. Zoho Books is an excellent and highly flexible finance and accounting software that allows you to manage cash flow and keep track of critical business activities. With Zoho Books, you will be able to create and manage customer invoices while keeping expenses in check. In addition to managing cash flow, Zoho Books allow you to perform bank reconciliations and communicate with your accountant in real time. With advanced record keeping tools, Zoho Books enables you to make more informed decisions and manage customers and projects in one central place. Though it lacks the third-party add-ons offered by its competitors, Zoho Books remain one of the best finance and accounting software in the market today. GnuCash is the best free accounting software designed for individuals and small businesses. If you want a decent finance and accounting software and you don’t want to incur the hectic subscription charges, then GnuCash is your best bet. 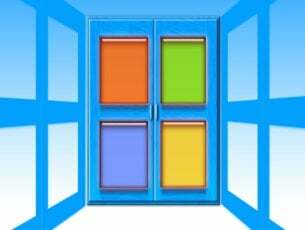 The software is available on multiple platforms including Windows, Linux, OS X and Android. Its sheer flexibility and ease of use are what puts it on top of other free and some paid accounting software. It handles accounts payables and receivables, invoice and credit notes, payroll, employee expenses and has no problem handling multi currencies. 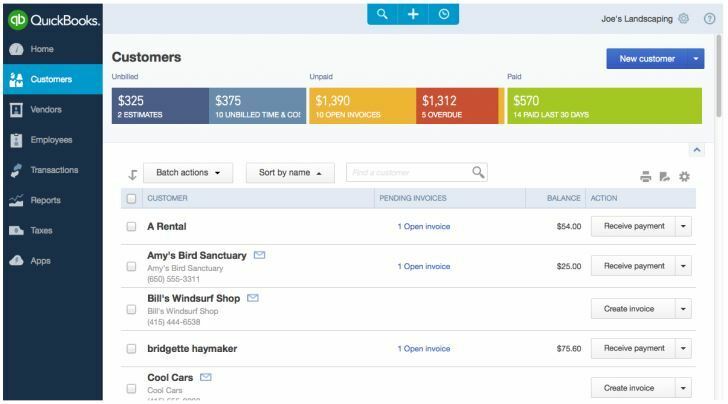 Xero offers incredibly deep accounting tools and competes well with the top accounting software in the market. Xero provides on-screen instructions to help users get through the processes since its interface is much complex compared to the others in its range. The help center also provides the roadmap for performing simple and complex tasks such as using chart accounts, connecting bank feeds etc. It strictly follows the rule of double entry accounting which might only favor accountants. Luckily, they have a terrific customer support and an active online community that will sort you out instantly. It has various plans with the cheapest, Xero Standard starting at $21 per month. Wave is a cloud-based software that offers 100% free real accounting for individuals and small enterprises. Wave allows you to add unlimited collaborators and access your data from anywhere. 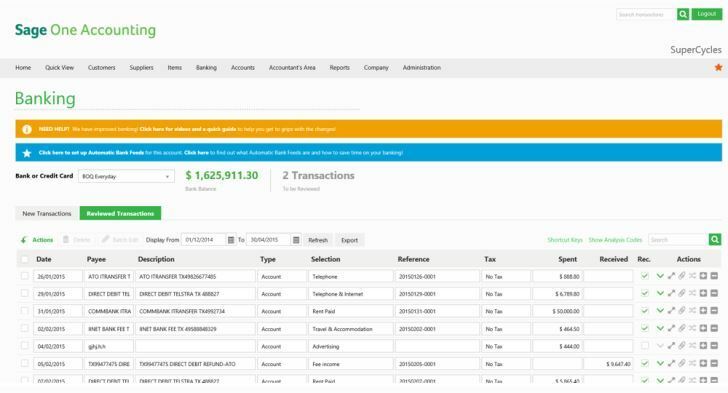 The accounting platform is integrated with invoicing, payment processing, receipt scanning, and payroll thus putting all the financial reports you need at your fingertips. It’s very well designed with an easy to use interface that won’t need any external assistance. Though it’s completely free for accounting, if you need technical support you’ll have to pay for it. Payroll is also not included in the free package. Sage has been around for over 30 years and is one of the most reputable accounting software. Sage is ideal for all kinds of businesses including small enterprises, contract workers, and even freelancers. From accounting to credit card processing to payroll, Sage helps small and medium sized companies manage cash flow and important business processes such as invoicing. Sage offers numerous versions including Sage One, Sage 50 and others for different types of businesses. Fortunately, for entrepreneurs and small business owners who need a decent finance and accounting software, many applications are affordable while others are available free of charge. 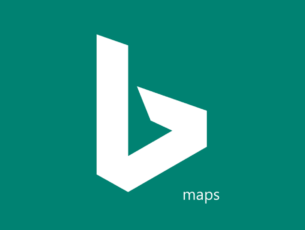 We recommend that you narrow down your search to the programs that match your budget and business size. It’s also important to look for a program with a reliable customer support so you can have a shoulder to lean on should you get stuck at any stage of the accounting process. Some software manufacturers are very resourceful and will even help you to migrate your existing data into the new system. Editor’s Note: This post was originally published in October 2016 and has been since revamped and updated with new products so our users would have a wider range of alternatives.